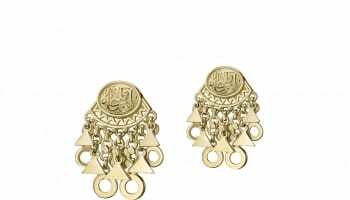 Luxury jeweller Azza Fahmy has announced it is entering the UK’s physical retail market with the launch of a premier store in London’s Mayfair. 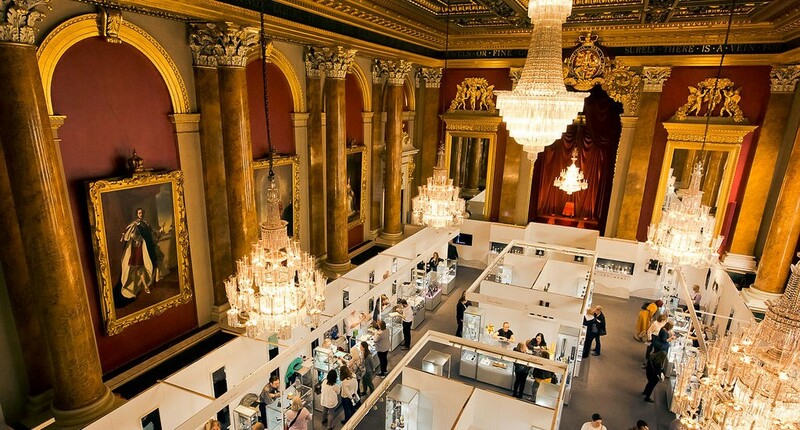 The Egyptian design house, which is set to open its first UK venue in Mayfair’s historic Burlington Arcade on March 1, has collaborated with Julien Macdonald, Preen by Thornton Bregazzi, Matthew Williamson and created bespoke collections for The British Museum. The concept store forms part of the Egyptian brand’s international retail network expansion plan and will reflect elements of its latest Galleria 40 store in Cairo, which marked the direction of future designs. 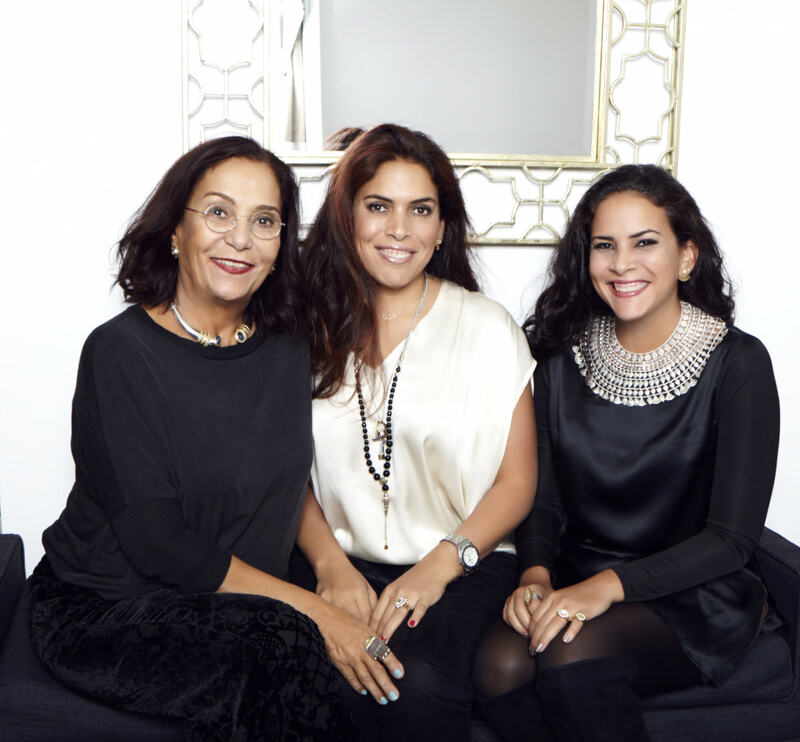 Fatma Ghaly, managing director of the jewellery brand, explains: “We are delighted to make our retail debut in the UK. We have invested in growing the UK audience and our online boutique has witnessed significant UK revenue. This market has become one of our important growth areas outside the MEA region.